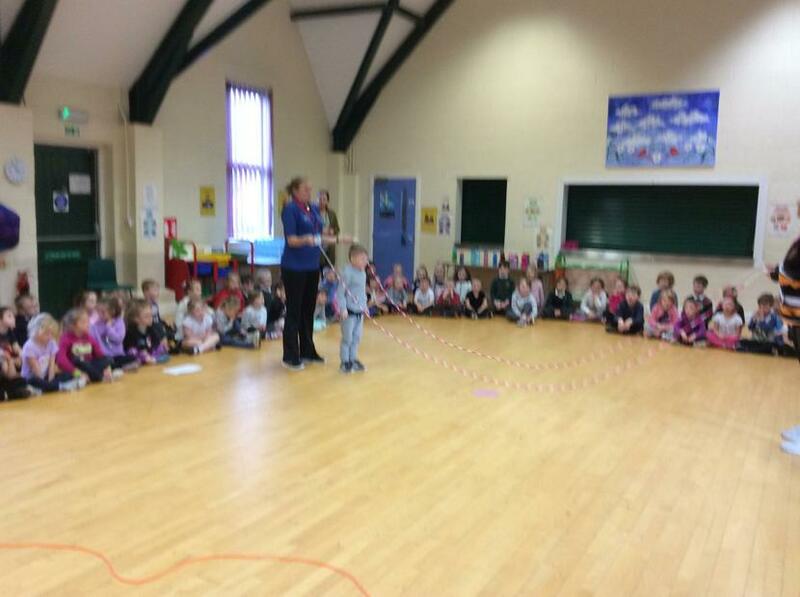 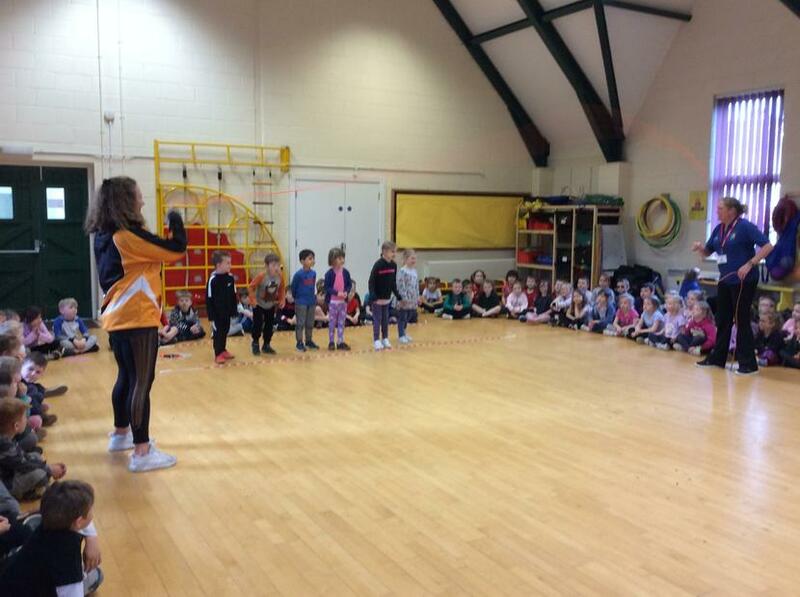 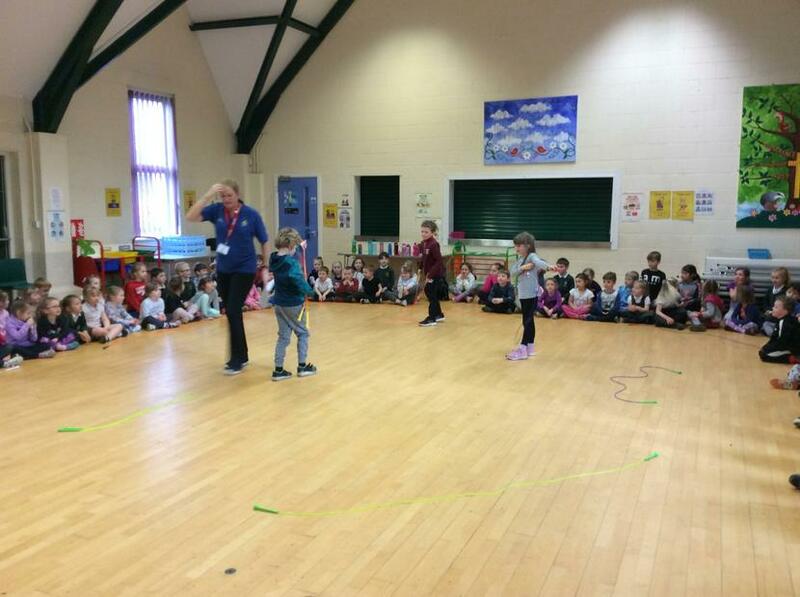 On Wednesday 6th February the whole school took part in a skipping workshop. 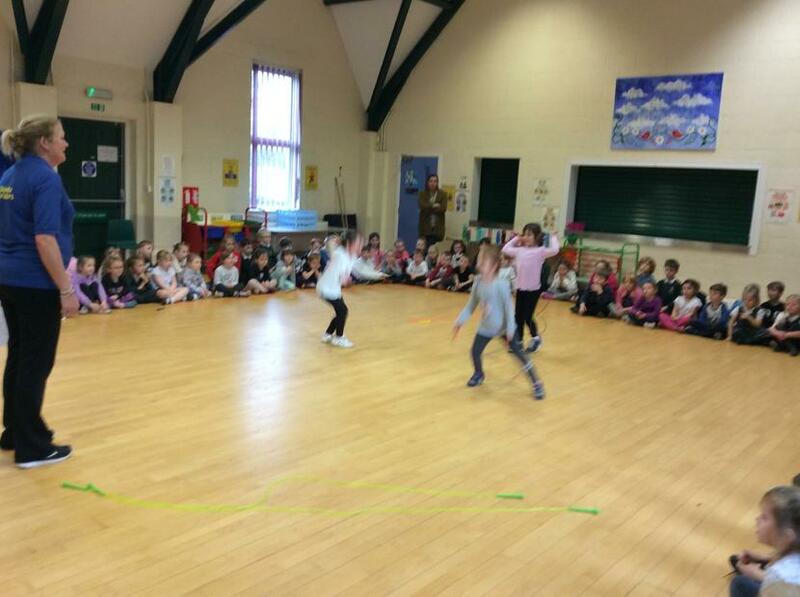 Each class had their own 40 minute session where they learnt different skills, including footwork and jumping. 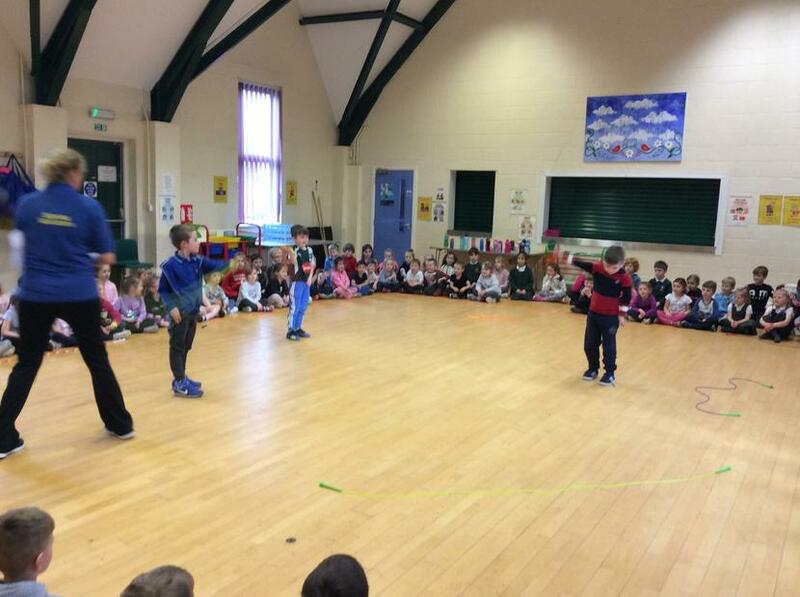 The children played different games and skipped individually, in pairs, and even in big groups. 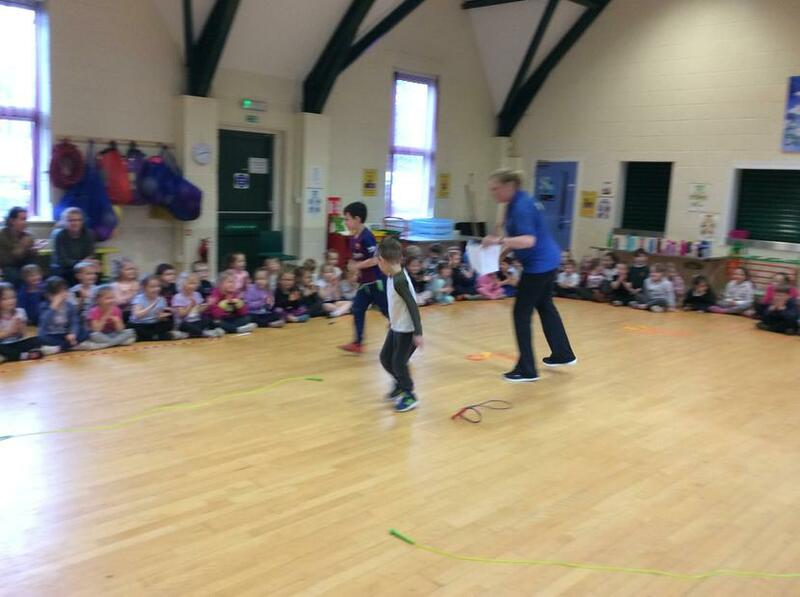 Some children had a go at skipping using the big rope. 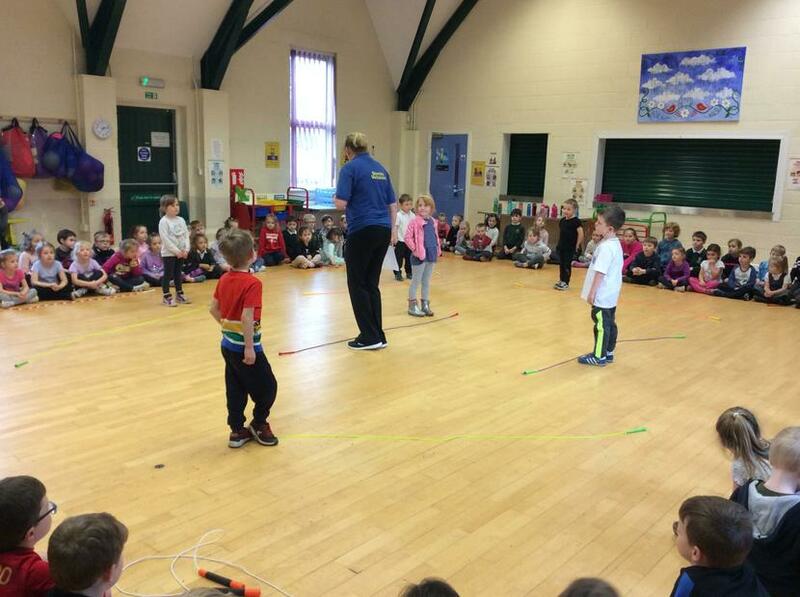 Other children had a go at double dutch skipping where there were two big ropes being swung at the same time! 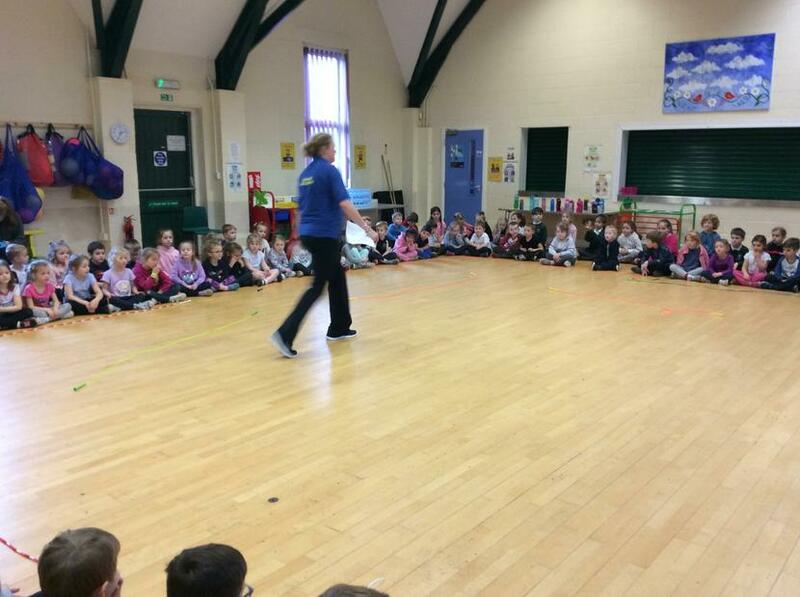 At the end of the day, the whole school came together in the hall to watch the skipping showcase. 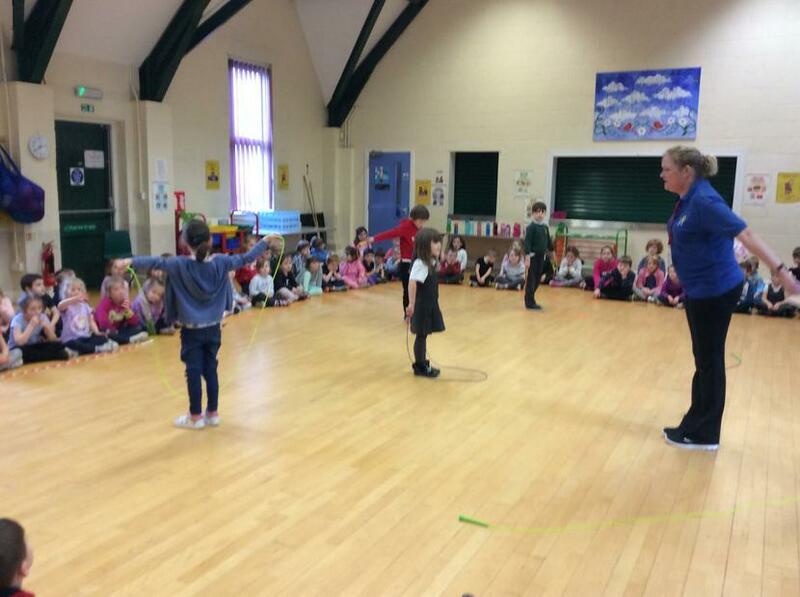 This was a demonstration of all the different skills taught throughout the day, involving a range of different children from across the year groups. 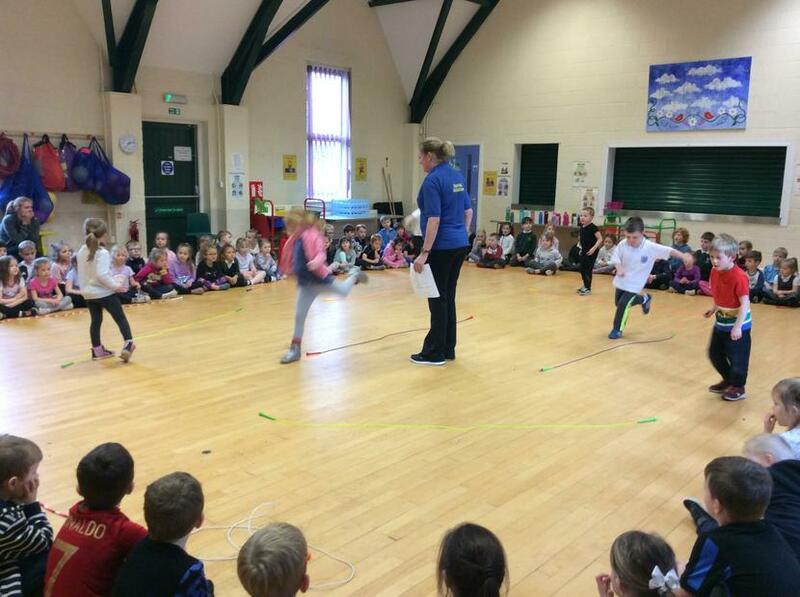 All the children performed fantastically and it was amazing to see the skills they had developed in only a short session.